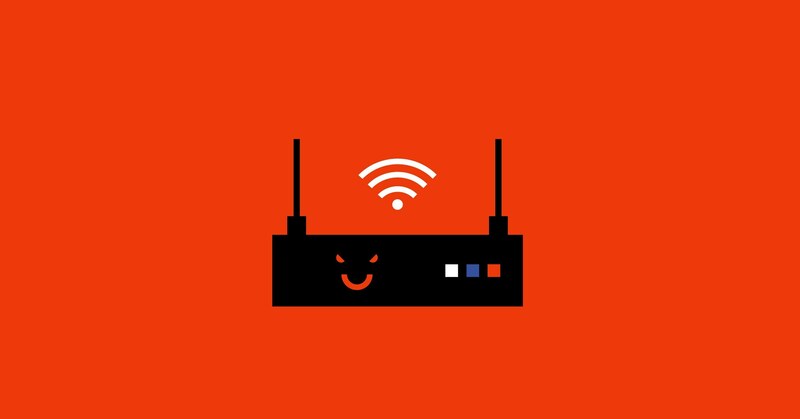 There’s a new bit of Malware out there that you may have heard of: it’s called VPNFilter. Stage 1 – A down-loader that connects back to the C&C Center (Command & Control Center), to download and install the rest of the Malware package. It could also be used to do absolutely anything to the device, as the Malware now has full control. Stage 2 – Where the Malware gets your router to start sniffing your traffic and looking for information to steal. What makes this Malware nasty, is that Stage 1 is persistent, as it loads itself onto your router and remains there even after a reboot. The FBI has seized a domain involved in distributing the Malware. The FBI is recommending that anyone with a low-end router or NAS reboot it. The only way to remove a Stage 1 infection is with a hard re-set to factory defaults. This usually means that you would need to flash the Firmware on the device. After the reboot, flash the firmware with the latest version from the vendor. If you have any questions about VPNFilter, you can always reach out to your TRINUS Account Manager for some stress-free IT.